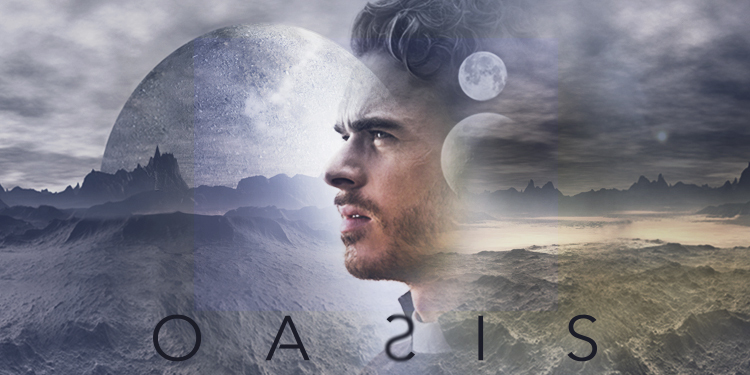 Oasis is based on Michel Faber’s ‘The Book of Strange New Things’ and stars Richard Madden (Game of Thrones – Rob Stark) as Peter a priest haunted by his past, that is asked to travel to a colonized planet by an associate David Morgan played by Jonjo O’Neill. Oasis is a planet colonized by humans and is their last hope of survival since Earth (year 2032) is quickly becoming unable to sustain life. Once Peter arrives he finds out David Morgan has gone missing. To make things worse there is something that is not quite right as colonists are seeing apparitions that are causing them to do things with fatal consequences. 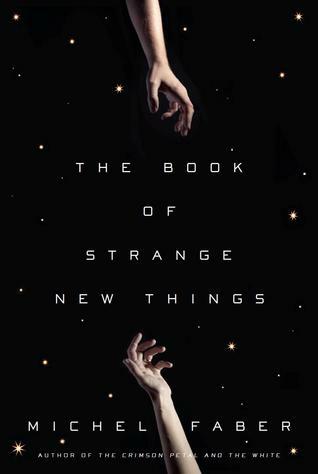 The story is intriguing and well written but one thing will need to be addressed is the fleshing out of the supporting characters which are paper thin and vanilla. I am sure if this show gets picked up their back story will receive some attention making them more viable. 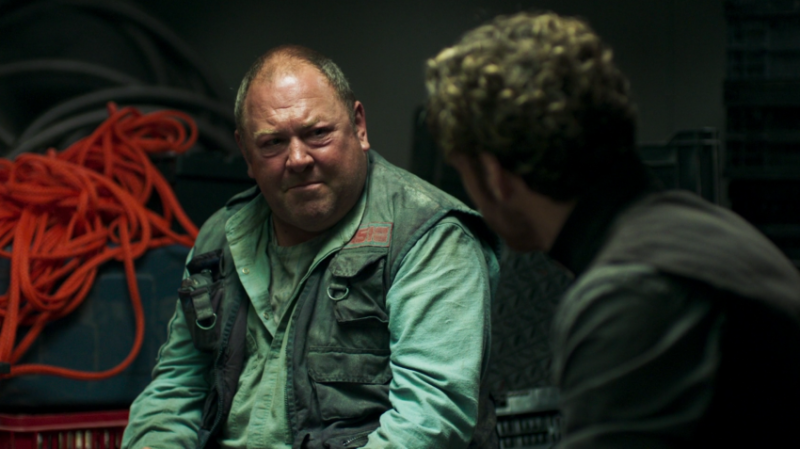 Speaking about supporting characters I was delighted to see Haley Joel Osment (Sixth Sense – Cole Sear) playing Sy a botanist and one of my favorite British actors Mark Addy (A Knight’s Tale – Roland) playing Hallaoran both which Richard Madden’s character Peter meets on his travels. When the episode was finished I was pleasantly surprised finding myself wanting to watch the next episode and wondering if what the colonist are facing is the strain of being on a new planet, natives of the planet, or something else. Head on over to Amazon and have a look I think you will find it an enjoyable watch. Game – Pests! – Can you exterminate your competition? Review – Breathe it is just your soul!